Marni is a multidisciplinary artist, vocalist, and educator. 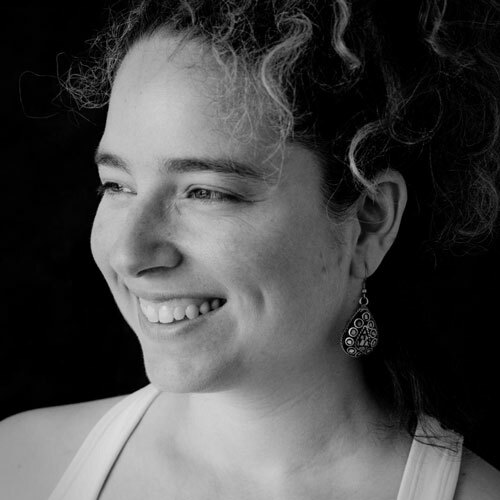 With 10 years’ experience teaching special education and music with the Toronto District School Board, Marni nurtures a lifelong passion for expression and transformation through performance, teaching, and studies. She presents performances and workshops in English and French for all ages and abilities through her company, Move-N-Music.